My cats love it, but there are many great reasons for people to choose this nerve-toning herb too. 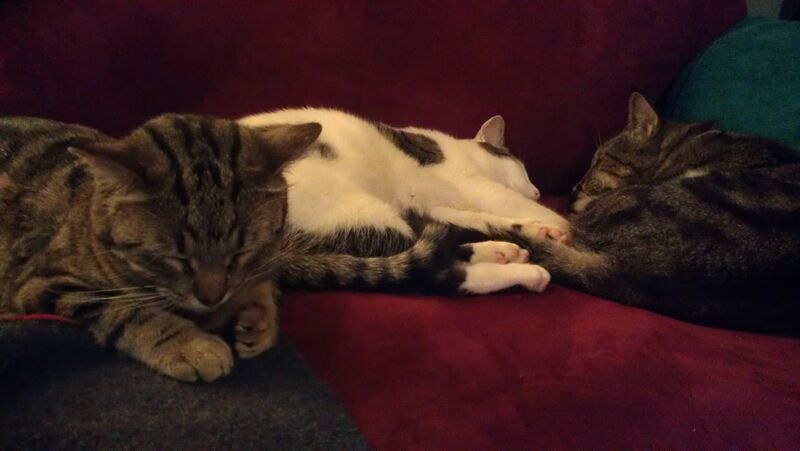 While catnip is stimulating to cats, it is relaxing to us. Because of these benefits, catnip can be a good option for restlessness, insomnia, and nervous headaches. It also helps relax tense muscles and ease muscle spasms. For this reason, some women use catnip for menstrual cramps. 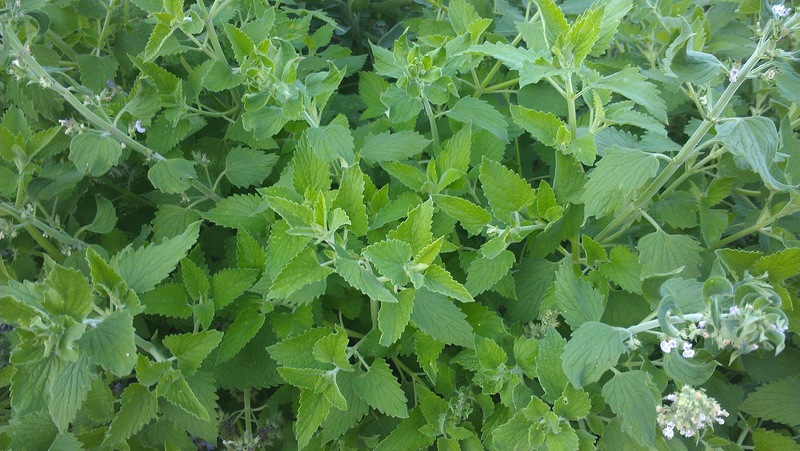 Like its close cousin lemonbalm, catnip has a pleasant lemony taste that can make it a great choice for a soothing tea. It is also a popular addition to make herbal blends taste better. Catnip is a great herb for children too because of the good taste and gentle effect on the body. It can be used for insomnia or excitability in children. It is good for upset stomachs and other digestive complaints. Catnip has some antiviral activities and can help break a fever. It also helps ease coughs. These actions make it a good herb for children during cold and flu season. I find catnip very easy to grow as long as my cats don’t destroy it when it is small. I bring the fresh leaves inside for my cats, but also see them in the garden eating it and rolling around in it. Catnip is reputed to be a nerve tonic for cats, so their brains actually benefit from the “buzz” they get. I also love catnip for its scientific name: Nepeta cataria. If fact, I used to have a cat by this name. Her nickname was Nip. I believe that if we know the local herbs in any region well enough, we can rely on them nearly exclusively to treat most common complaints. This holds true for the Ozark region, where many classic American herbs grow and many introduced species also tend to flourish. In fact, the Ozarks are part of the native range for herbs in very high demand—like goldenseal and American ginseng. Another well-known plant from this part of the country is black cohosh. 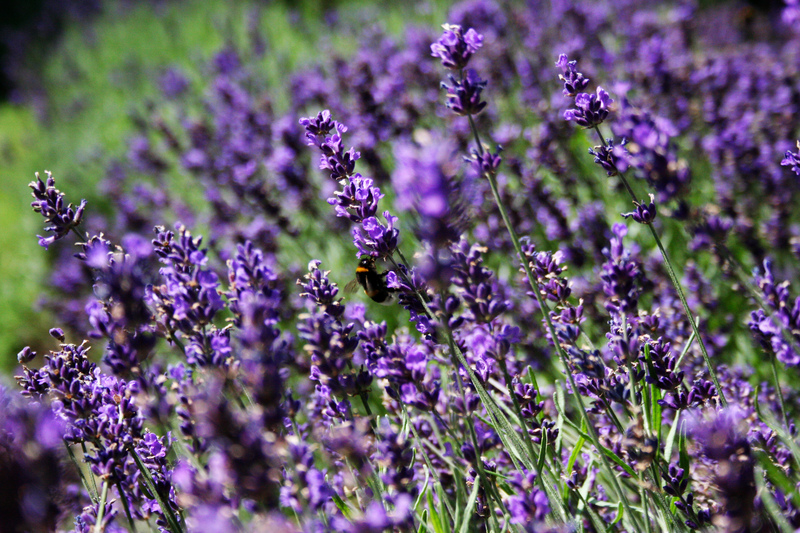 This herb is found in nearly every blend for menopausal symptoms, but it is most effective for women that have a particular constellation of symptoms, such as hot flashes, depression, and achy muscles or joints. Studies are showing that black cohosh may reduce the hormone surges associated with hot flashes. Black cohosh might also have constituents that act similarly to the medications known as selective serotonin reuptake inhibitors (SSRIs), which could explain its possible mood benefits. Furthermore, black cohosh also has pain-relieving attributes that make it an ideal herb to choose for discomfort and complaints not related to menopause. It contains analgesic and inflammation modulating constituents that make it a promising consideration for joint and muscle pains. 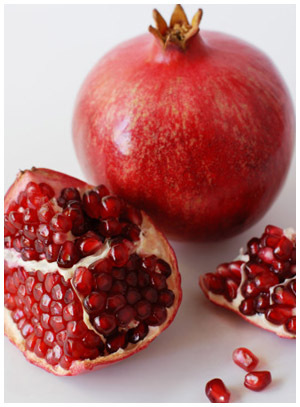 Women can use it to address menstrual cramps because it relaxes smooth muscles, such as those found in the uterus. Black cohosh is also an herbal option for men who have low back and knee pain, especially if they also have prostate issues or are under a lot of stress. Robert H. Mohlenbrock @ USDA-NRCS PLANTS Database / USDA SCS. 1991. Southern wetland flora: Field office guide to plant species. South National Technical Center, Fort Worth. Japanese honeysuckle is a plant that is probably known to every Arkansan, but few know about its health benefits. Japanese honeysuckle isn’t native to the Ozarks. It was introduced and is now invasive, but one way to combat invasive plants is to harvest them for herbal medicine. The flowers of Japanese honeysuckle are antimicrobial, antiviral, inflammation modulating, and mildly detoxifying. The most common traditional use of honeysuckle flowers is as a component of Chinese herbal blends for colds and flu. A modern use of honeysuckle flowers is as an addition to pharmaceutical or herbal antimicrobial agents to increase their effectiveness. 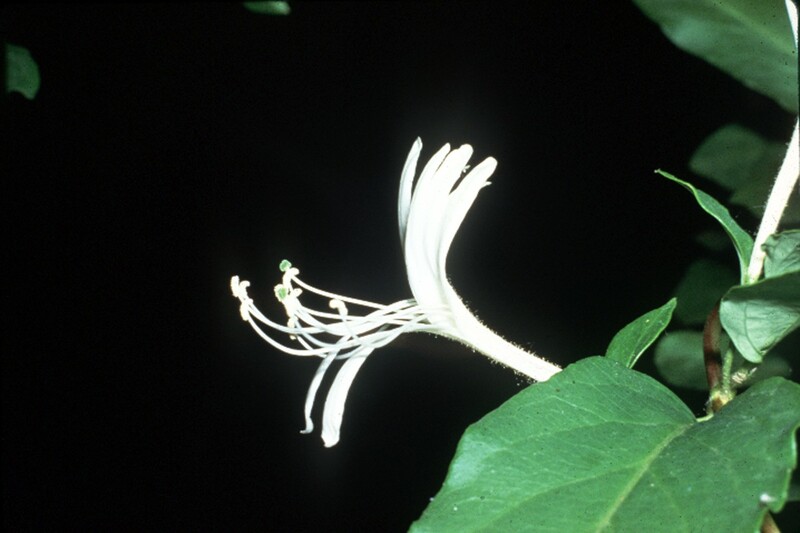 Additionally, Japanese honeysuckle flowers can help block the pumps that harmful bacteria use to disseminate the antimicrobial agents out of themselves. Apart from supplementation, Honeysuckle flowers are also mildly cooling and can make a refreshing summertime iced tea. So we don’t necessarily have to search exotic lands for our medicinal herbs. Instead we can use our local plants provided by Mother Nature to help our environment and ourselves. And you can check out my recent appearance on a local Harrison TV station talking about some other common herbs found here in the Ozarks. It is sad to see someone who used to be full of vitality now walking with slow shuffling steps or dealing with the uncontrollable tremors of Parkinson’s disease. While there are natural treatments that can slow and/or improve the symptoms of Parkinson’s disease, we are much better off focusing on prevention. A few new studies are pointing to some easy steps to help reduce your chance of getting this illness. It has long been observed that people who use tobacco have lower risk of Parkinson’s disease, but who wants to adopt all of the other health concerns that come with smoking. Fortunately, a small amount of nicotine is found in the nightshade vegetables, which include tomatoes, potatoes, eggplant, hot peppers, and bell peppers and are in the same plant family as tobacco. It has been shown that the neuroprotective effects of nicotine occur with very low doses and these vegetables seem to have enough to provide that protection. 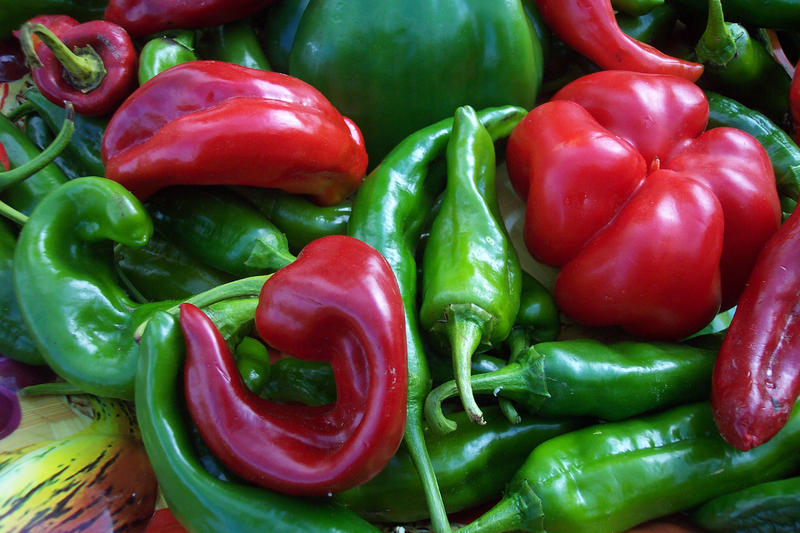 A recent study demonstrated that people who regularly consumed these vegetables, particularly peppers, reduced their risk of Parkinson’s disease by 19%. The effect was the greatest in people who had never smoked with a risk reduction of 31%. 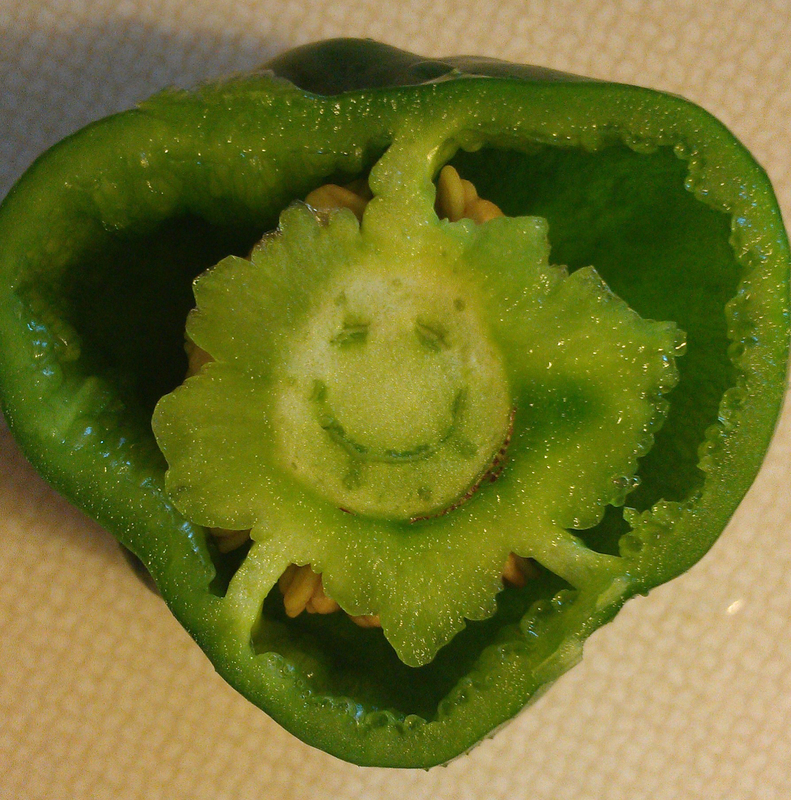 Of course, a diet high in diverse amounts of veggies and fruits is generally recommended for the prevention of many diseases, but don’t forget the humble bell pepper. A review of other studies on Parkinson’s disease prevention gives us still more reason to make sure we are getting the optimal level of nutrients and working to reduce our exposure to toxins. Optimal vitamin D levels have been linked to the prevention of many diseases including breast cancer as I discussed in last week’s blog. Again in the case of Parkinson’s, there is an inverse relationship between vitamin D levels and the risk of this illness. Also, a small study confirmed that vitamin D supplementation helped slow the deterioration of symptoms in Parkinson’s patients with specific genetic markers. 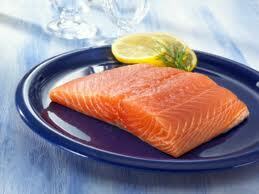 It is also important to consider antioxidant intake. Some studies have shown that patients with Parkinson’s disease have reduced antioxidant capacity as demonstrated by lower vitamin E and glutathione peroxidase levels. 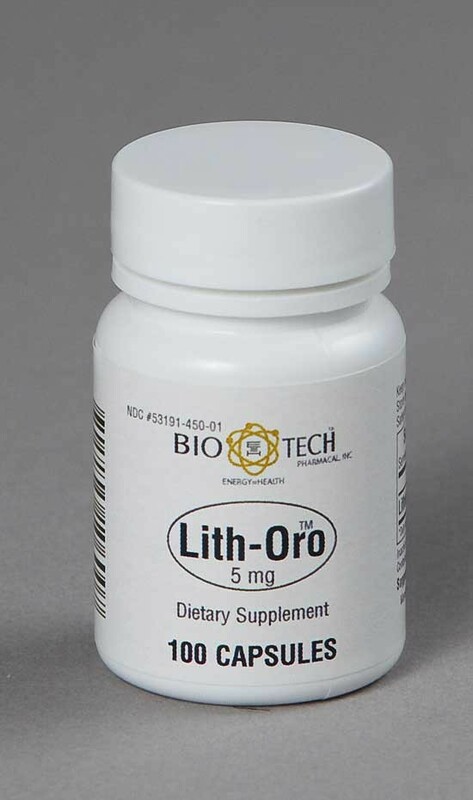 Glutathione peroxidase is one of the most important detoxification enzymes in the body, which uses glutathione to neutralize toxins. This study also revealed that the severity of the Parkinson’s disease correlated to the degree of oxidative stress. This supports many observational studies showing higher rates of Parkinson’s disease among people exposed to different chemicals in paper mills, orchards, and even from well water. Toxins are not the only contributing factor to Parkinson’s disease, but it appears that we can help prevent this and many other diseases by reducing our exposure to toxins and increasing our antioxidants.